SKIN PACKAGING OFFERS GREATER FILM STRENGTH WHILE ISOLATING PARTS AND PREVENTING DAMAGE. Skin packaging offers a unique combination of containment and display possibilities. The skin packaging technique offers some of the same display advantages as shrink wrapping, but with much greater film strength. Skin packaging permits heavier or sharper items to be successfully contained yet readily displayed. Skin packing is also popular for industrial packaging applications because it prevents damage by securely isolating and anchoring parts. The printed paperboard usually has a heat-seal coating. The plastic film (LDPE, PVC, ionomer, etc.) is softened by heat and draped over the product on the card. Vacuum is sometimes used to assist a firm fit. The film bonds to the heat-seal coating on the paperboard. The skin-packed piece then may need to be cut into individual units. WHY WOULD YOU WANT TO ISOLATE OR ANCHOR PARTS? It only stands to reason that you would want to everything in your power to protect your spare parts even before they enter a product life cycle. When packaging, warehousing, and distributing spare parts, isolating them from other parts, or anchoring them to a card to immobilize them, means less wear and less potential from damage. Scratching, snagging, or grinding of the parts could mean breakage and loss of inventory. 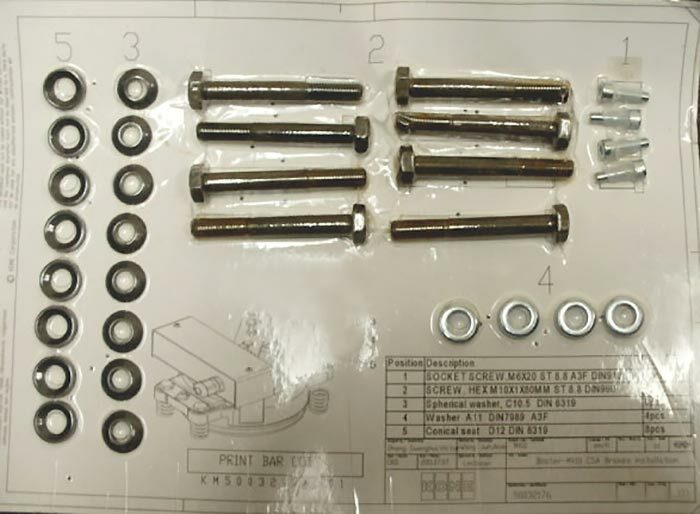 Proper packaging is necessary for shipping also, and from an organization standpoint, the consumer receiving their spare parts will better be able to determine what’s arrived in a shipment. Not only are you protecting the integrity of the part itself, but you are taking the first step toward making sure the product is ready to ship at a moment’s notice.